Last February, two Israeli Sikorsky CH-55 helicopters carried Sayeret Matkal commandos and a Mossad technical team into Syria via Jordan. The magazine Vanity Fair carries hitherto unpublished operational details of their covert mission, describing it as leading to the discovery that ISIS terrorists were working on transforming laptop computers into bombs that could pass undetected through airport security. “Their target: an ISIS cell that was racing to get a deadly new weapon thought to have been devised by Ibrahim al-Asiri, the Saudi national who was al-Qaeda’s master bombmaker in Yemen,” the magazine reports. “The helicopters carrying the blue-and-white units came down several miles from their target. Two jeeps bearing Syrian Army markings were unloaded, the men hopped in, and, hearts racing, they drove as if it had been the most natural of patrols into the pre-dawn stillness of an enemy city.” Vanity Fair, admitting that “the operational details are sparse, and even contradictory,” quoted one source as saying “the actual room where the ISIS cell would meet was spiked, a tiny marvel of a microphone placed where it would never be noticed. Another maintained that an adjacent telephone junction box had been ingeniously manipulated so that every word spoken in a specific location would be overheard. “US Homeland Security officials—quickly followed by British authorities—banned passengers traveling from an accusatory list of Muslim-majority countries from carrying laptops and other portable electronic devices larger than a cell phone on arriving planes. It would not be until four tense months later, as foreign airports began to comply with new, stringent American security directives, that the ban would be lifted on an airport-by-airport basis. Newly elected US President Donald Trump was slammed at the time for “blurting” the content of a classified, and highly sensitive, Israeli intelligence operation to two high-ranking Russian envoys, Sergey Kislyak and Sergey Lavrov. Vanity Fair sets the record straight on Trump’s words to the two Russian diplomats at the White House on May 10. “I get great intel,” the president boasted. “I have people brief me on great intel every day.” The president did not name the US partner who had spearheaded the operation, only the broad outlines of the plot, the magazine reports. But he did, problematically, identify the specific city in ISIS-held territory where the threat had been detected, which will have given Russian intelligence a lead to Israel’s intelligence source. This may have been passed on to Moscow’s ally in Syria, Iran. The magazine describes Israeli officials as being “up in arms” over Trump’s “betrayal” and the danger of exposing their secret source. One military official is quoted as saying “And if we can’t trust him, then we’re going to have to do what is necessary on our own if our back is up against the wall with Iran.” The incident was seized on and blown out of proportion in order to show Donald Trump in the worst possible light. Our intelligence sources comment that Trump is not the first or last politician to “blurt” confidential data in the wrong ears. He was then only four months in office, and after being thoroughly reproved, he will have learned to be more careful. 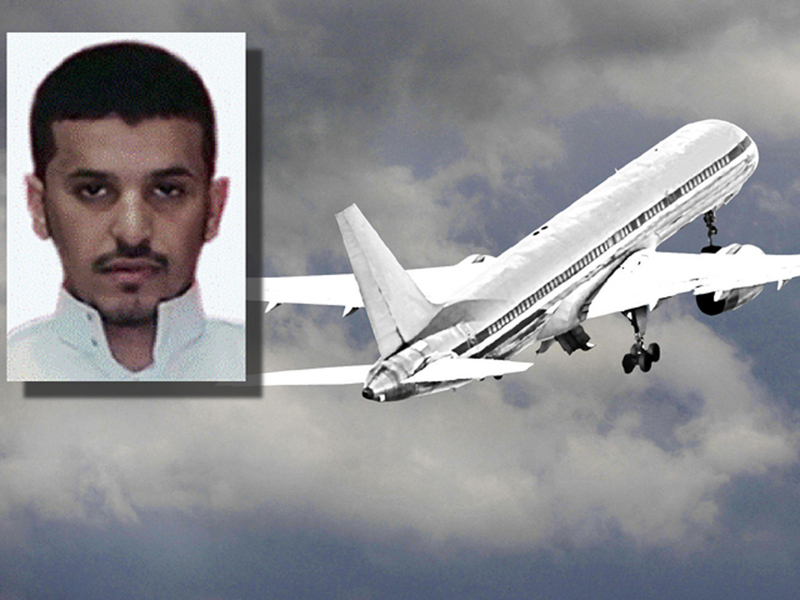 ISIS’ bomb expert Al Asiri was known to be working on turning laptops into airborne ticking bombs as far back as 2008. Vanity Fair argues that by blowing Israel’s covert operation to Tehran, Moscow could have tipped Iran and Israeli into a military clash, because the Iranians would not put up with Israeli clandestine activity in Syria. This claim does not hold water. Iranian intelligence must be fully aware of Israel’s covert operations in Syria without any tip-off from Moscow. so is the b-52 and the kc-135 and the c-130. but the writer probably meant ch-53, which is still in service with the idf, rather than ch-55 which is not. Bla-bla-bla, covert mission, bla-bla-bla-bla bla-bla-bla-bla, secret source ! But this guy Al Asiri is he already dead or not? it was excellent operation to dismantle their own unit , that managed to insert explosives into face book and other devices like usbs israelis thought them to develop and send it on to their way to use to down world wide aviation.We say that Russian passenger aircraft over Sinai was Israeli device –you might say not so , but the signature is there signed by bibi…..Russians still not answered on this one , but they destroyed a complete covert unit of so called instructors , that were sieret matkal training isis all kind of things. That explains them using galils and other funny devices.